NASA is keen on launching tiny moon satellites on its Next Generation Rocket and December 4th unscrewed the launch of the Orion spacecraft. The vehicle was proposed to bring the astronauts in the solar system in the next decade and NASA is thinking ahead to the next space test somewhere in 2017 or 2018. The Cube Quest Competition which was sponsored by NASA’s Space Technology Mission directorate Centennial Challenge Program has been offering around $5million to those who meet the challenge objective of designing, building as well as delivering flight qualified small satellite which would be capable of advanced operations anywhere near and beyond the moon. The team members of Cube Quest would have the opportunities of competing for a secondary payload spot on the first mission of NASA’s Orion spacecraft that would be launched atop the agency’s Space Launch System – SLS rocket. There are three stages to the competition namely: Ground Tournaments, Deep Space Derby and Lunar Derby wherein all the teams could compete in any one of the Ground Tournaments. The team which rates high on mission safety as well as probability of success would be receiving incremental awards. The Ground Tournaments would be held every four to six months providing opportunities to earn a spot on the first integrated flight of SLS and Orion. 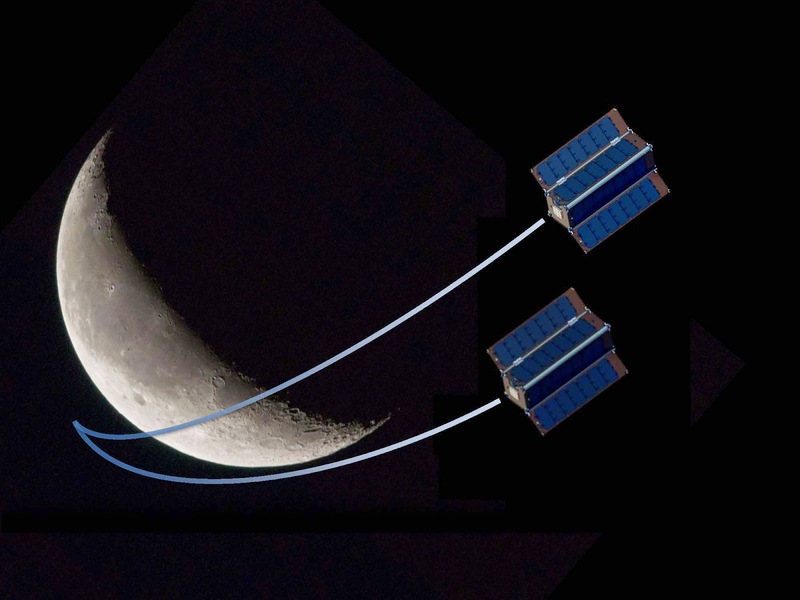 Focus of Deep Space Derby would be on finding innovative solution to deep space communication with the use of small spacecraft while the Lunar Derby would be focusing mainly on propulsion for small spacecraft and near Earth communications. With the combinations of these challenges, it is expected in making a contribution to the opening of deep space exploration to non-government spacecraft for the first time. Small spacecraft capabilities in advancements may not only provide benefits to the future missions but also make it possible for new mission scenarios and the Cube Quest Challenge seems to establish priority for all subsystems in need of performing deep space exploration with the use of small spacecraft. If all goes well, riding atop of the new Space Launch System rocket, it will be a suite of CubeSats which will explore the Moon as Orion journeys out to our largest nearest celestial planet.CubeStats, tiny satellites are so small that they are within the reach of universities as well as other similar institutions which may desire to perform science in space without the help of cost on operating a huge mission. The concept has been of great success resulting in some companies using it as a base for their entire business model like the Planet Labs which is a company that is performing Earth observation with the small machines. The competition would be divided in several sections inclusive of ground tournament in order to see if the CubeSats could fly on the SLS, s lunar derby ensuring that they could communicate at a distance of about 10 times the Earth moon distance with a deep space derby to put the CubeStats in stable lunar orbit and function well there. NASA states that `the Cube Quest Challenge seeks to develop and test subsystems necessary to perform deep space exploration using small spacecraft and advancements in small spacecraft capabilities will provide benefits to future mission and also enable entirely new mission scenarios including future investigations of near-Earth asteroids’.